Eppy (alt. sp. 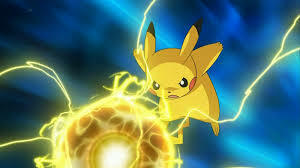 Epi): To get very upset indeed and usually freak out at someone. A violent outburst. Derogative term derived from “epileptic fit”. Tsukuld found the elf just hanging around… headed off North into Dol Guldur and straight away found the Warg Pens…then did Ringwraiths’ Lair skirmish to find Dungeon and Sword Halls which may be easier than exploring but having to complete the skirmish (as I always do) is slightly more long winded! I did the Breaching the Necromancer’s Gate skirmish next for Orcs and after completion I was still missing about 10 so Tsukuld headed further into Dol Guldur and found amazingly some green Orcs to kill, on level they must be super tough! 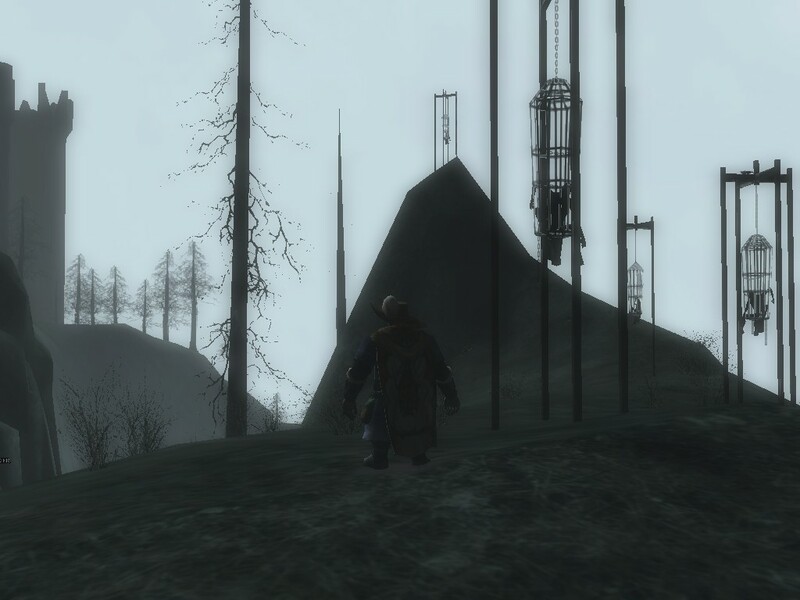 Travelled back into Lothlórien, still unlocked as I have yet to buy this area! 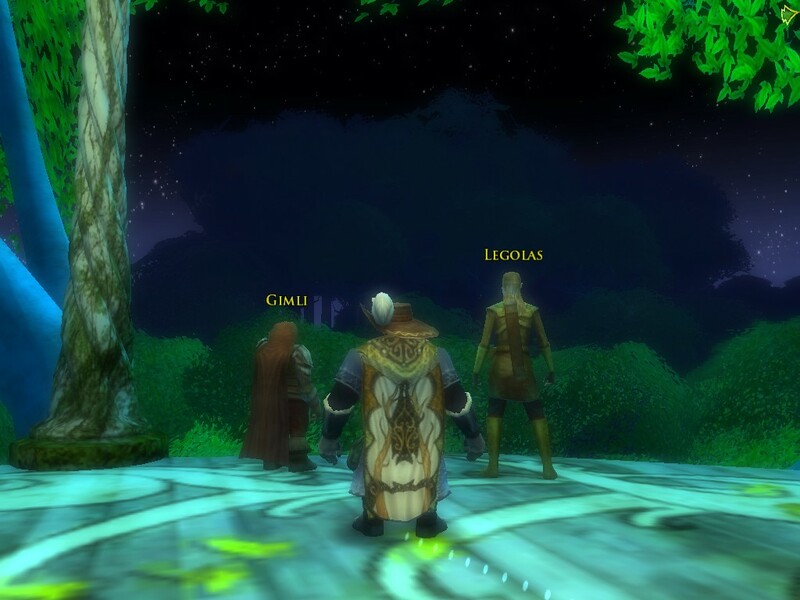 Issuriel up a tree with Legolas and Gimli! Travelled back to Moria made way to the Peaceful Path, took some silly stable routes but got there in the end! 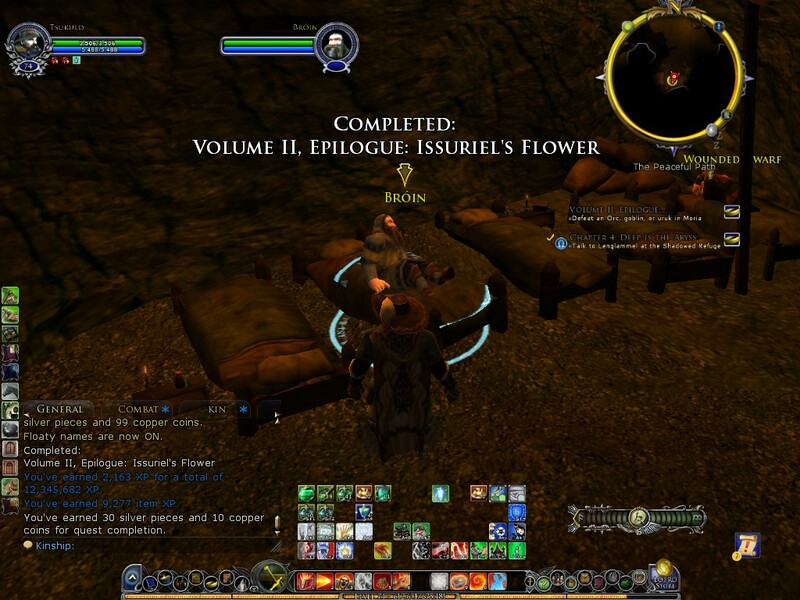 Found Bróin resting in bed, gave him the flower from Issuriel, he blushed. Greyhammers: (ongoing) Kill an Orc in area (goblin or half orc); Mirkwood, Lothlórien and Moria done… but Eregion, Trollshaws, Misty Mountains, Bree-land, Lone-lands, Evendim, Forochel, Angmar, Shire, and Ered Luin to go! Crafting: Tailor: Can make critical Eastermet stuff but have only 1 recipe! Prospecting: I left Tsukuld busy smelting in Bree crafting hall, so that I should have leveling my prospectors skill so that I can collect Riddermark Ore… I had a ton of Skarn ore to process! I also need to rationed out to appropriate alts, I am pretty sure that I am running out of storage space…maybe do some alt crafting too to free some space! Traits n Virtues: I checked my Deed log and ‘boy oh boy,’ do I need to get busy, I don’t think Tsukuld has completed a single zone since he started! Epic Quests: Also none completed, I do not intend to complete em all at this stage but wrap up a few of the started ones. Legendary Items: Need to get my First age lv 75 rocket rocks and handbag sorted! 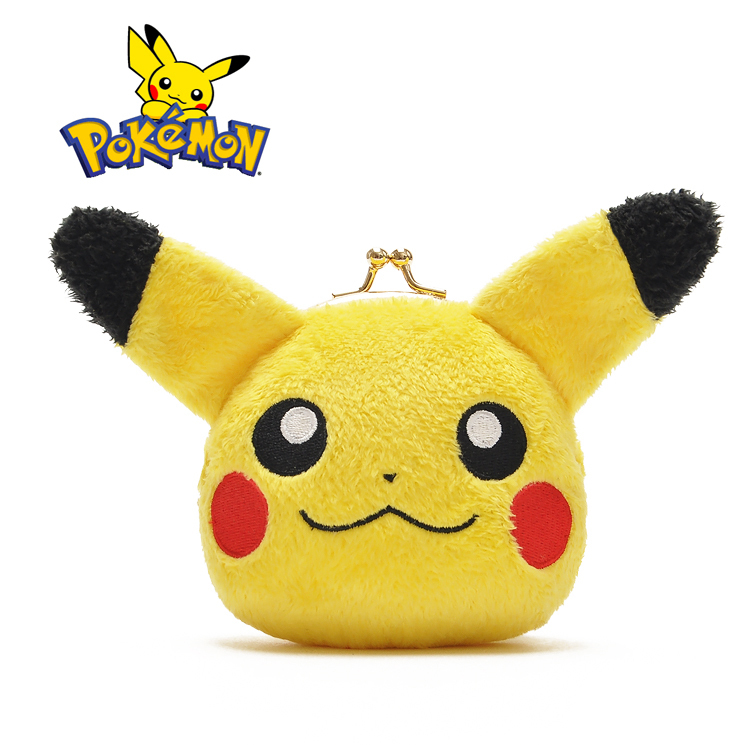 Also thinking of getting a pair of electrical rocks, I will aptly name them my ‘Teslacles’, and a Pikachu purse to keep em in! First stop: Forums…nothing specific..I even asked for help: JeauxLOTR basically says play around with both lines…ie go and work it out! 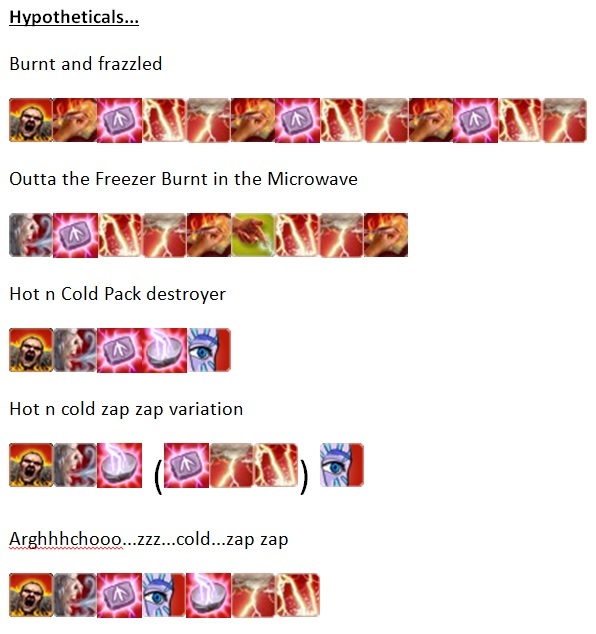 So I have been having some fun this week trying to get some skill rotations working. I have found that my lazy LOTRO play style of using mouse to trigger skills is holding me back a bit…must get used to using numericals…and have changed my skill slots on the UI to aid in this. 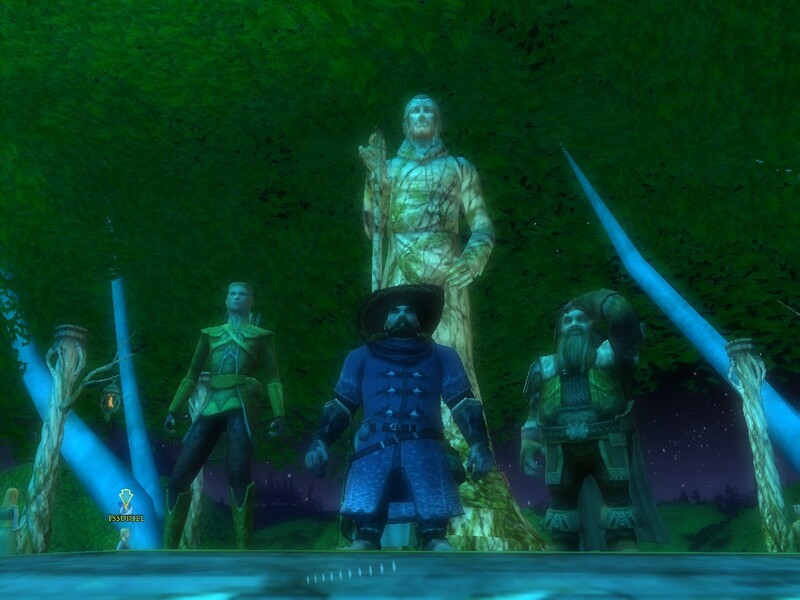 The early days…up to lv30…er…Tsukuld, family member on Withywindle lv31 RK. And this TUNE is just perfect for RK play: Faith No More – ‘EPIC’…so volume up…lets play! Must use more often but need to be standing still. 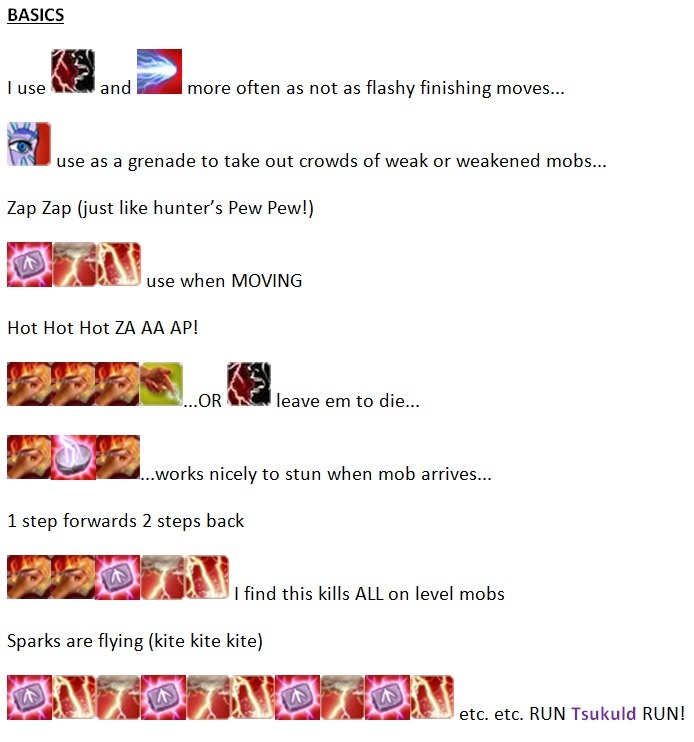 Inflicts -30% heal and +50% power cost to mob for 15s…I like to think of this as a grenade! Kite definition: Urban Dictionary: In an MMORPG, you can grab a mob’s attention and keep walking away from it which pulls it along. Not unlike a kite. Ok not the most authoritative source but surmises nicely…more in depth here. Just in case you want to fly a proper kite: HOW TO FLY A KITE!